Management of data publishing and sharing applications i.e. Geoportal, Geonetwork, apps portal, visualization tools etc. Reviewing of datasets to conform to USAID’s policy on Data and Metadata standards. 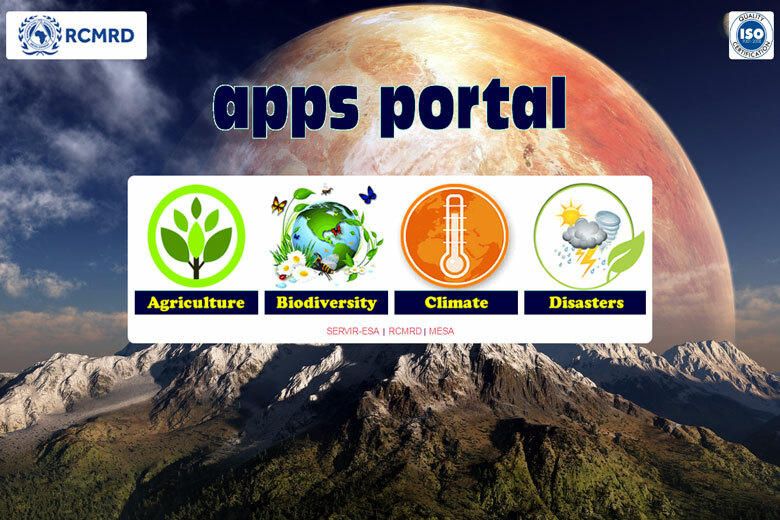 The apps portal acts as a knowledge management system as it able to highlight what each of the service being shared is all about, it importance and its target users.